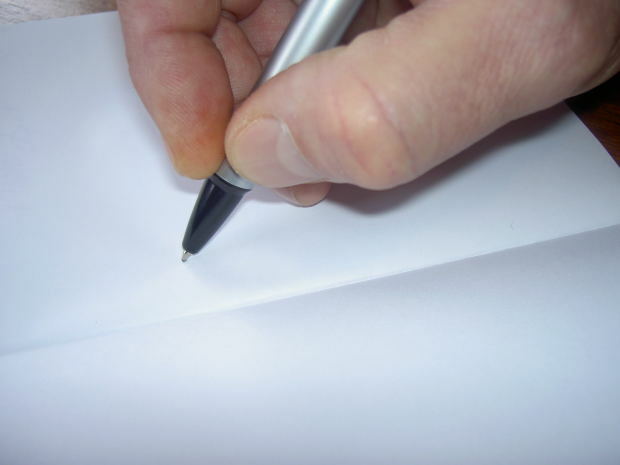 Last post discussed writing your goal down. This is a key step. Where do you write it? Excellent question. As your coach through this journey I suggest you get a Success Journal. A journal where you can write your goals and your progress of these goals on a daily basis. I know sounds hokey. But often drills are a bit hokey. I remember doing this tennis drill where we placed tennis balls on five spots on the court. We would run and bring the balls back to the starting point and then we would put the balls back, making sure they would not roll away. It was gruelling and looked silly. In the beginning I often wondered how this was going to make me a better tennis player. Well now as a racquetball player, I can say that I get to most balls. I don’t have the stamina I developed back then, but back then I got to most balls. I got there in a controlled way that allowed me to still return the ball. Drills are merely conditioning for the real thing. They help you develop the necessary skills to be good or even great at whatever task you are taking on. So get yourself a journal. Next is how to write the goal. An undisciplined goal is a lot like a child created dessert, it often looks good, but you just can’t stomach it. 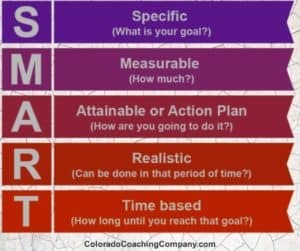 OK Smarty-pants, How do I write a Goal? Follow a simple recipe for sure-fire hit, a SMART goal will lead you to success. A goal must be Specific: You must be very clear about what exactly you want to accomplish. Who? What? When? Where? Why? How? 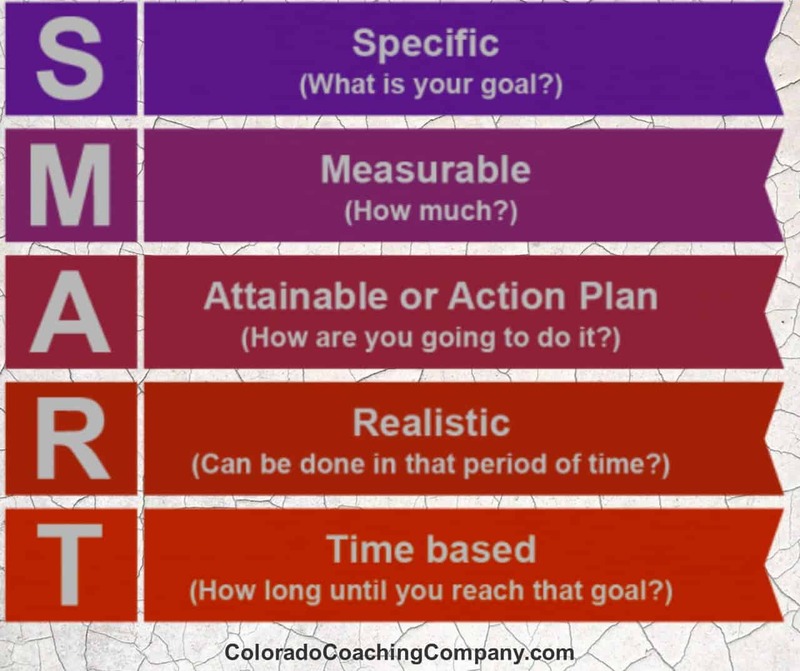 A goal must be Measurable: You must have a quantifiable way of tracking your progress. How will you know that you attained this goal? A goal must be Relevant: Your goals need to be in-line with your personal mission statement or your purpose in life. Goals that are incongruent with your personal values will not lead to happiness, but rather disconnect. A goal must be Time Specific: Your goal must have realistic deadlines. One final tip for constructing your goals, write your goals as positive statements, rather than negative ones: Example of positive statements: “I will be smoke free”, or “I will make healthy eating decisions and be 195 pounds.” Negative examples might be: “I will stop smoking” or “I will lose 25 pounds”. Your subconscious doesn’t register the negative. Program your mind to think in the positive. To allow yourself, rather than limit yourself. Now write your goal down in 2 places: 1.) in your success journal and 2.) on a 3 X 5 card and place it somewhere that you will see it often. Maybe on your computer at work. Possibly the mirror in the bathroom. Put it somewhere that you will see it often and you can check -in with yourself to see how you are doing.